Every good plan has a beginning and the 5 R’s are your first steps to powerful branding.  In this episode, Jaci guides you through the cornerstone of her Branding philosophy. Learn how your brand must relate, resolve, reinvent, realize and react, get perspective on who’s really in control of your image and learn how to change the conversation in your favor. A good plan of action is just one podcast away.